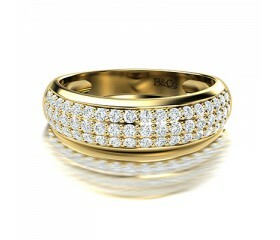 Ben & Co Designs Diamond Rings fuses classic glamour with modern sophistication. 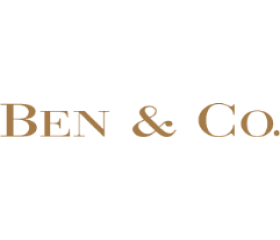 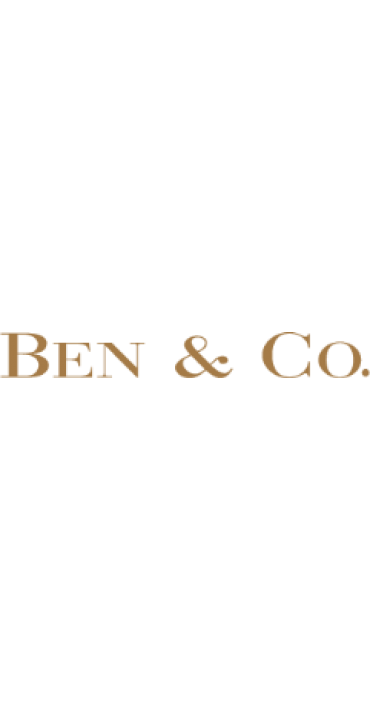 A type of jewellery featuring a Diamond and whether you're looking for a timeless investment piece or a fashion forward statement-making design, we invite you to explore the BEN & Co collection. 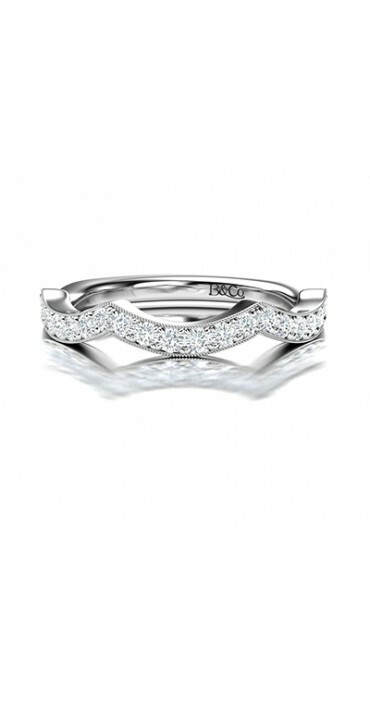 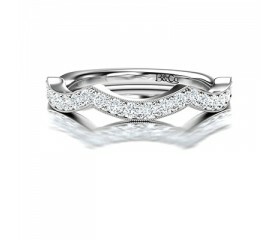 Knife Edge Diamond Pave Wedding Ring in 14K White Gold, comprised of 0.. 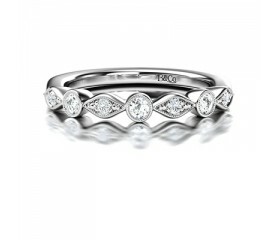 Pave Set Fancy Diamond Wedding Ring in 14K White Gold Comprised 0.30ct.. 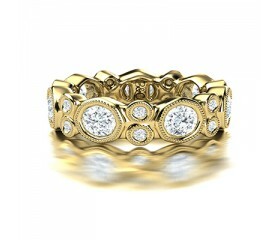 Fancy Tube Set Millgraine Diamond Wedding Band in 14K Yellow Gold Comp.. 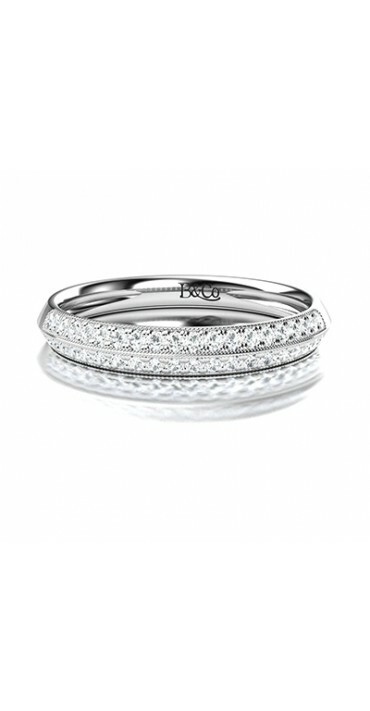 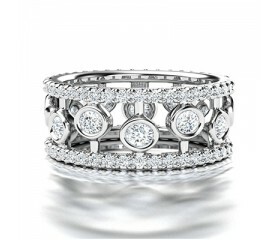 Fancy Tube Set Diamond Wedding Ring in 14K White Gold comprised 4.06ct.. 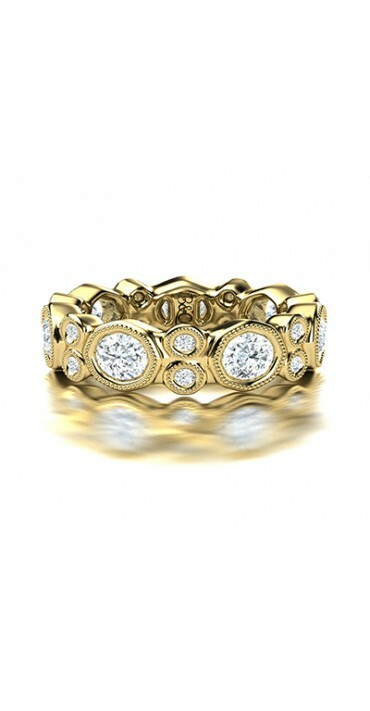 Fancy Broad Filigree Diamond Wedding Ring in 14K Yellow Gold Comprised.. 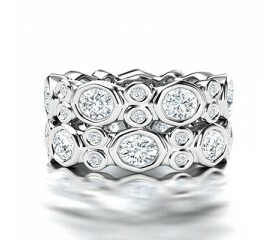 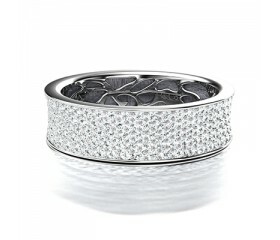 Fancy Broad Filigree Diamond Wedding Ring in 14K White Gold comprised .. 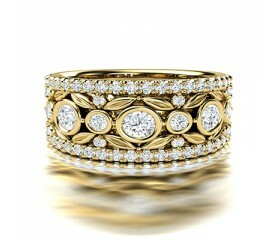 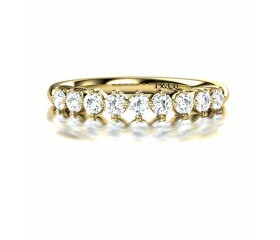 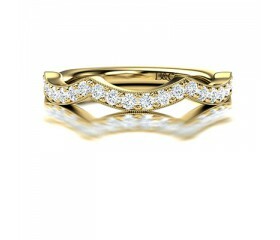 Fancy Broad Diamond Wedding Ring in 14K Yellow Gold comprised of 1.80.. 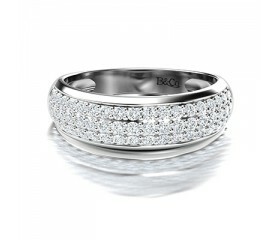 Fancy Broad Diamond Wedding Ring in 14K White Gold comprised of 1.80ct.. 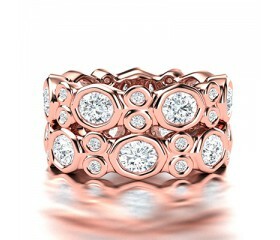 Fancy Tube Set Diamond Wedding Ring in 14K Rose Gold comprised of 4.06.. 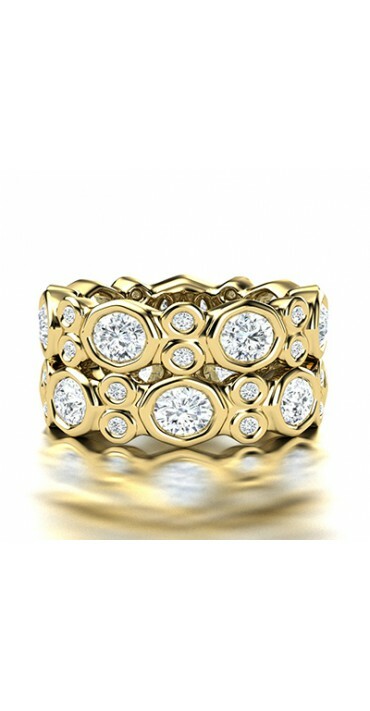 Pave Set Fancy Diamond Wedding Ring in 14K Yellow Gold comprised 0.41c..
Broad Pave Set Diamond Wedding Band in 14K White Gold Comprised 2.35ct..
Vintage Millgrain Diamond Eternity Ring in 14K White Gold Comprised of..